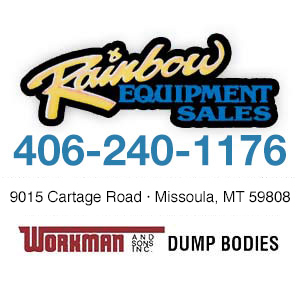 Rainbow Equipment Sales of Missoula, Montana. 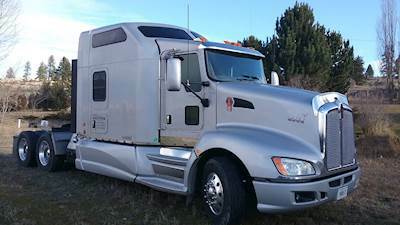 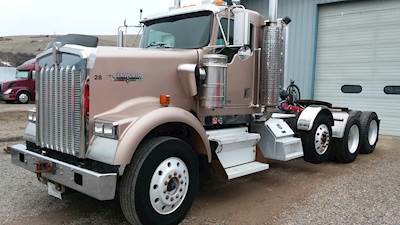 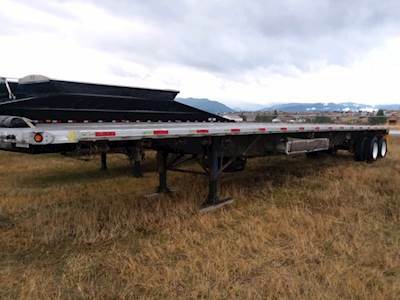 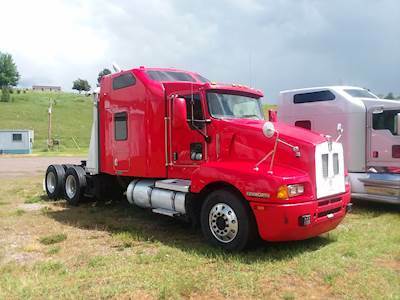 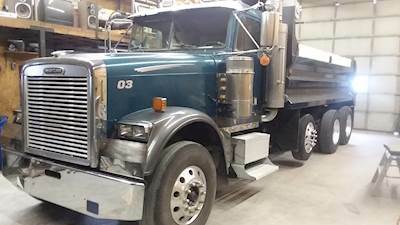 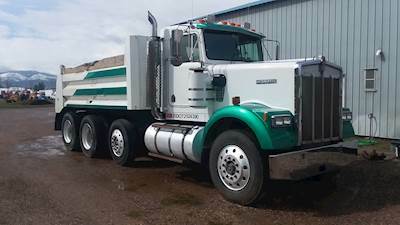 Rainbow Equipment Sales of Missoula, Montana specializes in selling quality used trucks, trailers and heavy equipment. 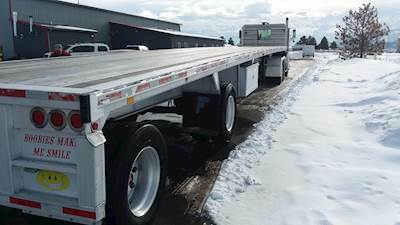 Rainbow Equipment Sales is a leading seller of Box Trucks, Dry Vans, Conventional Trucks, Drop Deck Trailers, Flat Deck Trailers, Lowboy Trailers and much more. 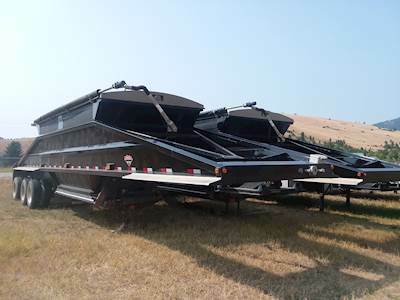 Most importantly Raibow Equipment is devoted to meeting our customers needs and providing the best, most efficient buying experience for all of our customers. 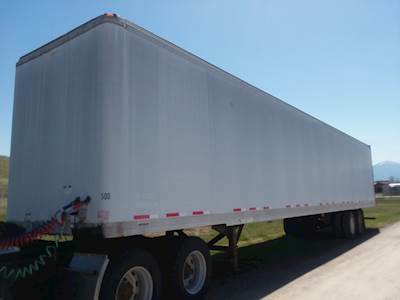 Rainbow Equipment Sales supplies our customers wtih the best trucks, trailers & heavy equipment including Box Trucks, Dry Vans, Conventional Trucks, Drop Deck Trailers, Flat Deck Trailers, Lowboy Trailers and much more.